This session at #mufu2014 marked the beginning of an ongoing conversation. Almost straightaway the session moved beyond talking about the technology, and onto talking about learning. 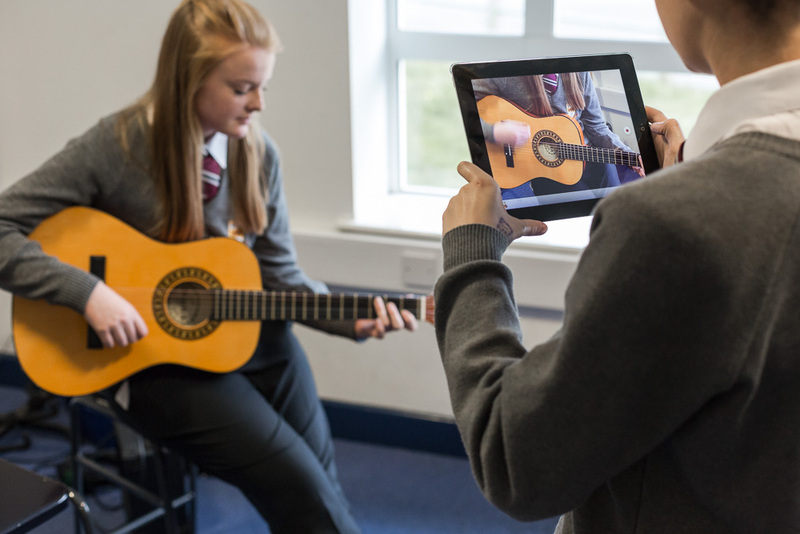 We don’t want ‘mobile technology lessons’ to become separated from music lessons in the way some ‘music technology lessons’ have been. 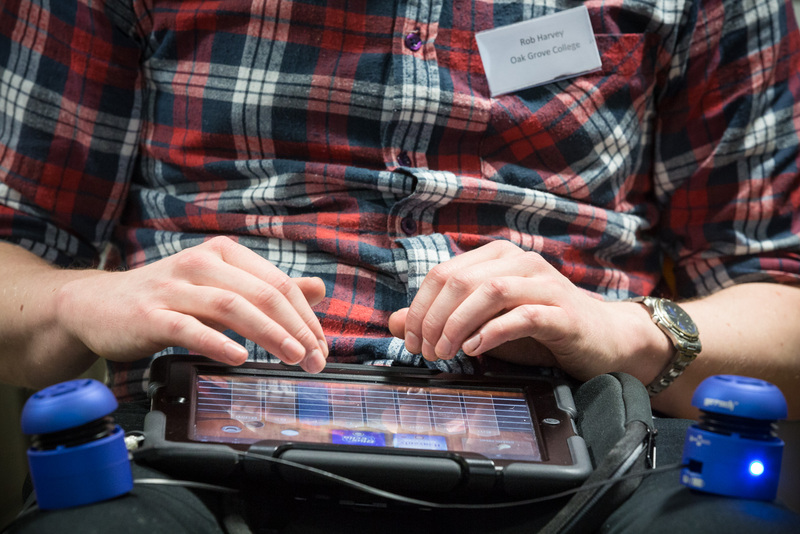 Mobile technology has the potential to be seamlessly integrated into Musical Futures lessons, the question is how to do this most effectively, and for teachers and students to ask themselves why they are using the technology, for what purpose. Teachers’ lack of confidence with how to use the music-specific apps available, and which ones out of the thousands available to choose from. Points 4 and 5 were less of an issue as Apps can be downloaded prior to lessons, and actually students are so quick to learn how Apps work (and they are very intuitive) that teachers are needed more for supporting the musical learning. But the question of access to the technology (or school policy allowing it), in much the same way as those schools/students that don’t have access to musical instruments. Certainly during the MF pilots for this we found that schools saw such positive results in terms of student engagement and achievement, that rules were waived for this, and in some cases a music department set of tablets was bought. The strong advice from those who were successfully using mobile technology in the classroom reflected advice about MF in general: trial it and if you see an impact you can collect evidence to take to your senior leaders. Steve Jackman shared a presentation he put together about how he has used iPads in lessons. Mobile technology has the power to bridge the gap between home and school learning – with the majority of students having access to their own devices, this potentially opens up the classroom in an exciting and innovative way, if approached correctly! First steps are to put together some ideas for integrating mobile technology into Musical Futures projects.